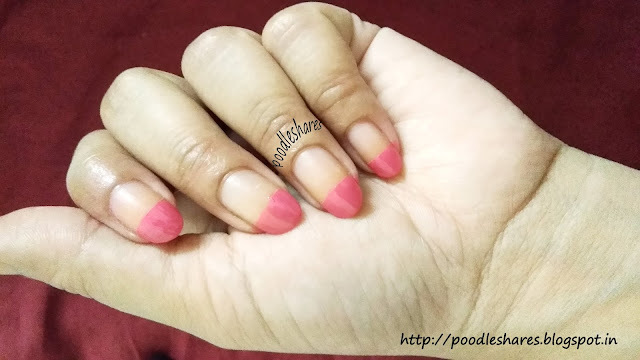 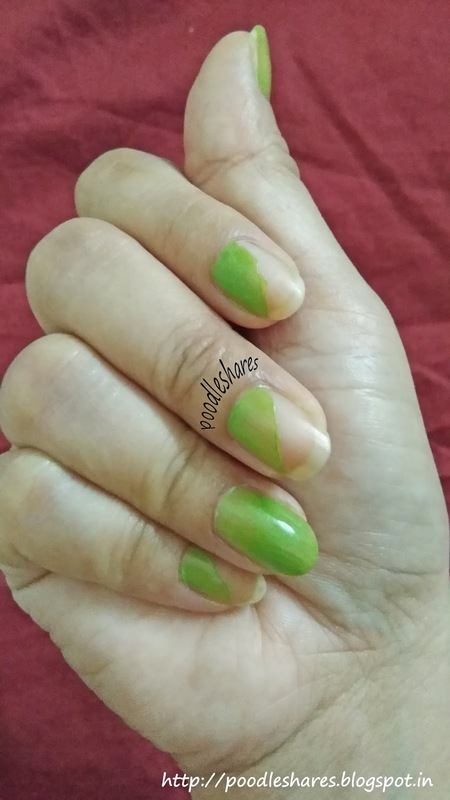 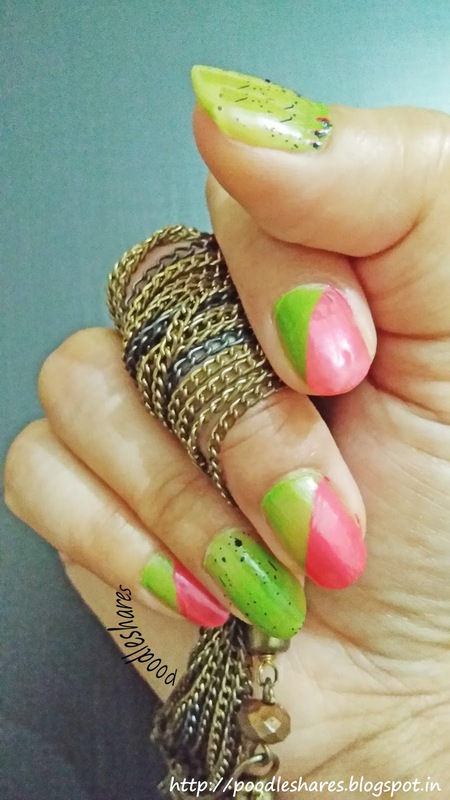 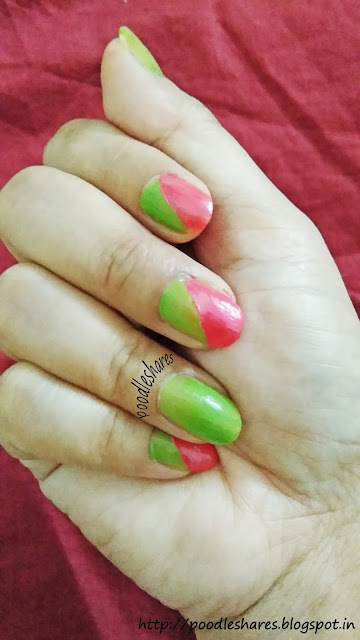 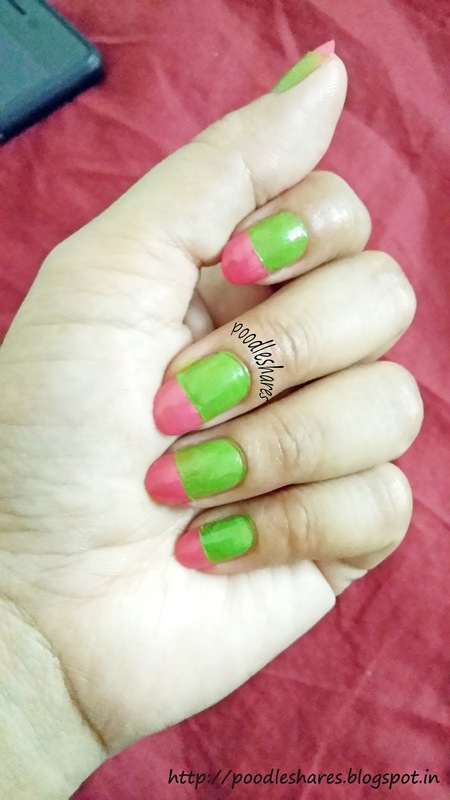 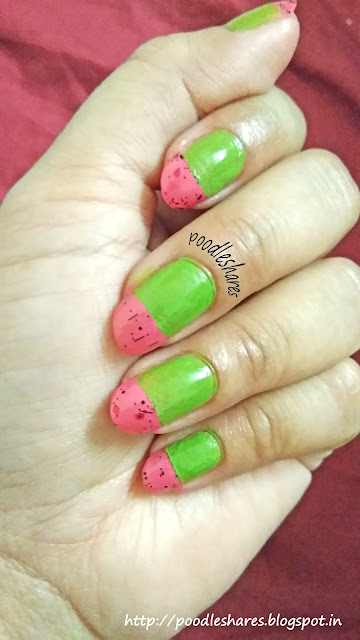 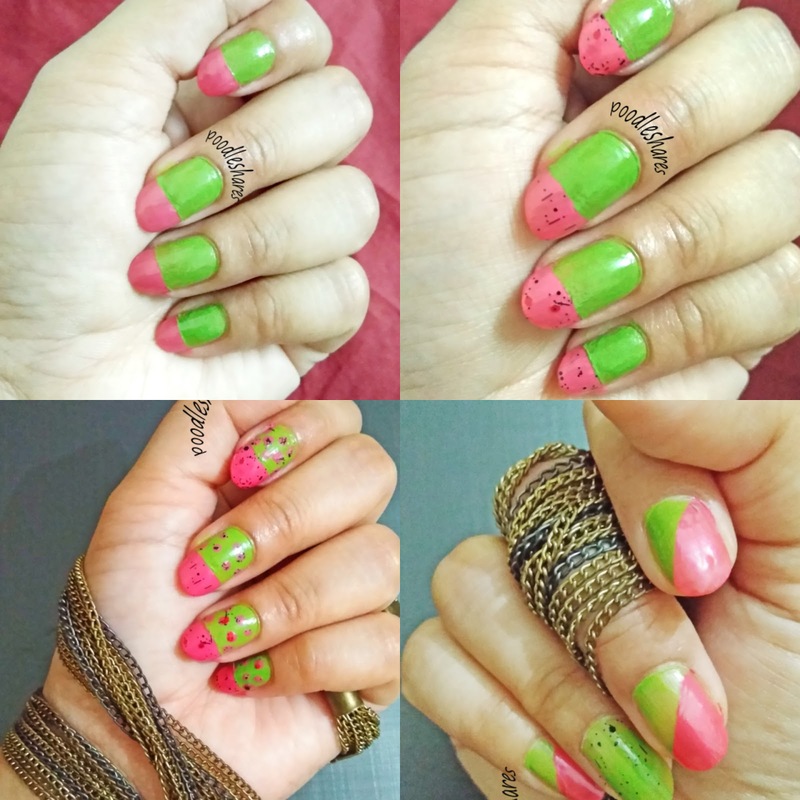 Here is one more simple and easy Nail Art tutorial where I am taking 3 shades and doing 4 variations of it. 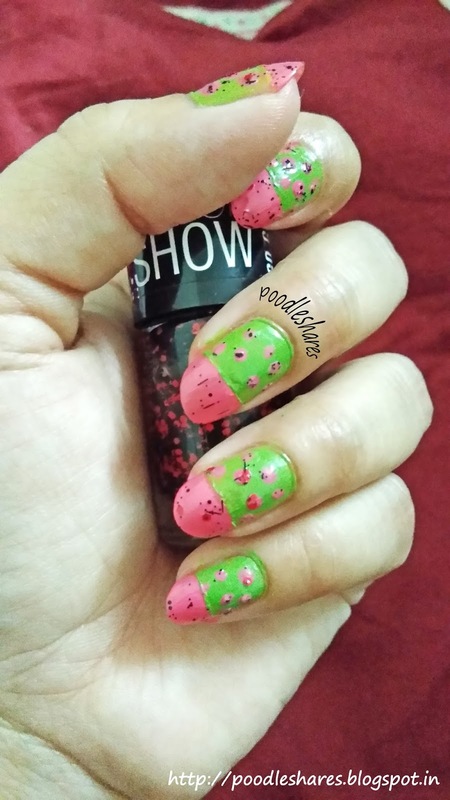 So, all you fun people who are interested in knowing how I did these... dive right into it :) . 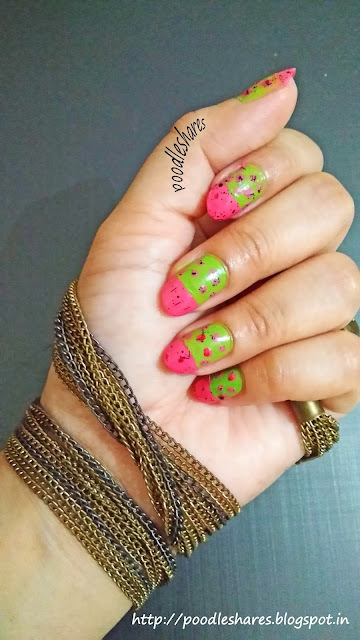 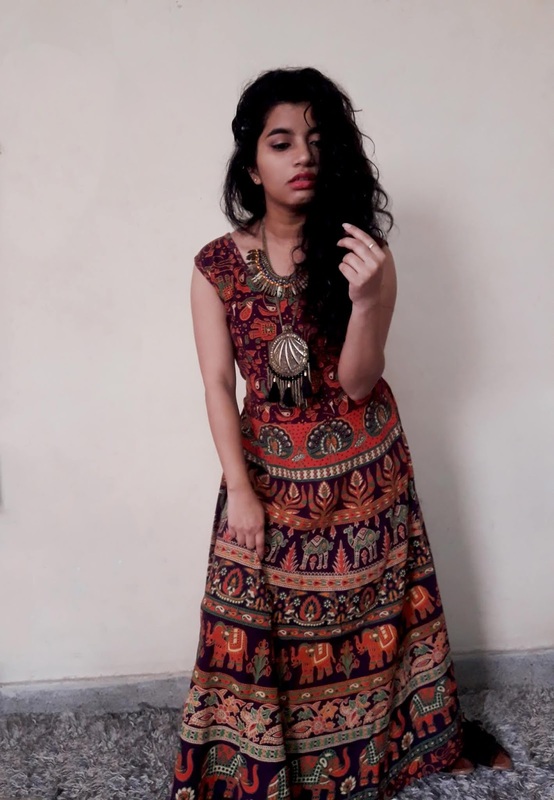 Love to hear your comments and follow me for more upcoming designs like this.